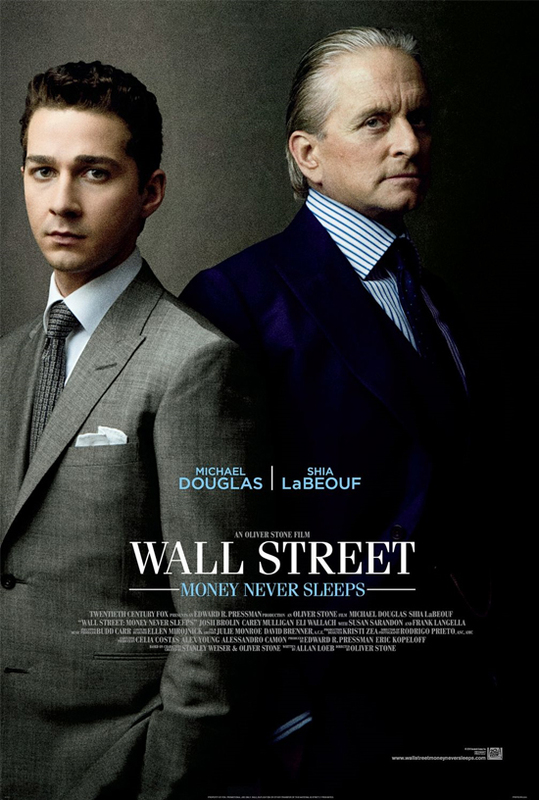 This movie is the continuation of the famous movie Wall Street of 1987. I personally was expecting a bit more in terms of directing from Oliver Stone. It is not badly directed but, could have been better. The cast is really good. However, Shia LaBoeuf does not fit the character he is playing: He is too young or at least we have this image of him. You can not imagine him as an experienced guy in the finance world or old enough to get married etc… This does not mean he is not a good actor.